At our automotive repair & service shop our experienced mechanics can handle anything from oil changes and brake checks to fully customized vehicle modifications. 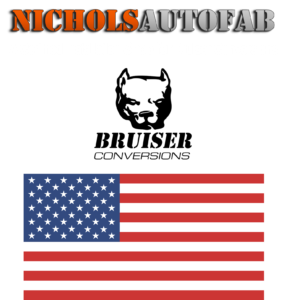 Nichols AutoFab has superior knowledge and experience to help you build your off-road vehicle and start enjoying the outdoors like never before. Kevin is a skilled Master Mechanic with over 20 years experience in auto repair and a deep passion for off-road vehicles. Kevin has proficient training and experience working with all makes and models, both foreign and domestic. From small jobs, to major rebuilds, your rig is in expert hands.